The Fortuna Gangtok is an upcoming modern hotel with all world class amenities at the disposal of the client near the Helipad, Gangtok. The Fortuna Gangtok is a perfect stopover for a leisure holiday seeker and business traveler looking for warmth, comfort, luxury with a very homely atmosphere. Family/Child Friendly, Travel Counter, Airport Transportation, Currency Exchange, Breakfast Services, Coffee Shop/Cafe, Laundry Facilities, Backup Generator, Parking, Security Guard. Hair Dryer, Toothbrush/Razor on Request, H/C Water, Iron/Ironing Board, Wakeup Calls, Attached Bathroom, Cable/Satellite TV, Moisturiser, Television Room, Internet Access. 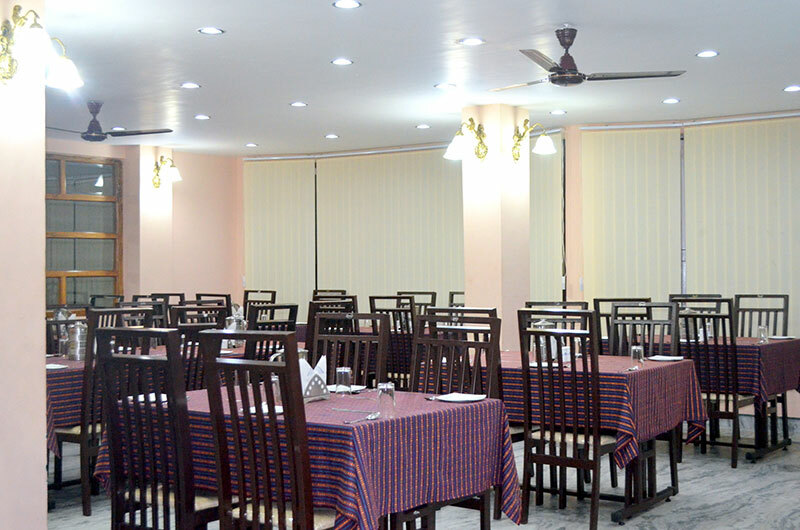 User reviews for "Delight Hotels The Fortuna Gangtok"